Home / Billy Beer's Barstool / Billy Beer Takes A Drink and Heads To Meet Carey Mulligan At The Wildfire Q and A! Autographs! and More! Billy Beer Takes A Drink and Heads To Meet Carey Mulligan At The Wildfire Q and A! Autographs! and More! Welcome back to Billy Beer’s Barstool. 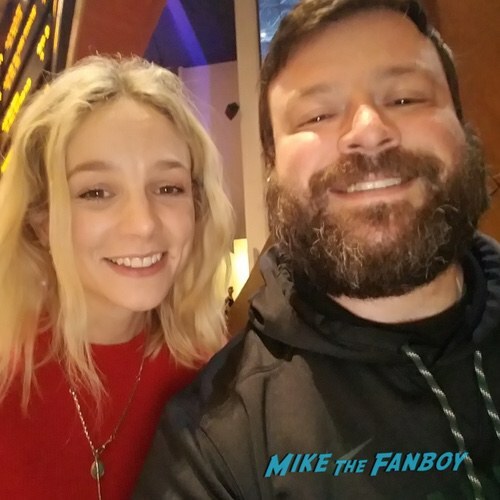 Since Mike was nice enough to post my photo fail with Elle Fanning (after losing it twice), I told him I would write another article. The other day I was off to meet Carey Mulligan while Fanboy was off getting Harrison Ford (thanks for the invite). Now Carey has been doing a lot of Q & A’s for the movie Wildlife, Paul Dano’s directorial debut. In fact, she had 6 last weekend and 6 this weekend. I finally made it to her last one hoping to get a couple of photos signed and an elusive photo-op. The movie was entertaining, not really a laugher, but well done. Carey did a really good job along with the boy in it. After the movie they put out a few chairs and her and the moderator talked away. The moderator seemed more interested in talking about her other movies than Wildfire. When it was done, I was expecting a few people to go up and ask for a picture since a number of people changed seats closer to the front. Instead, Carey and the moderator got up and quickly walked off. I guess I was too slow moving. So I followed her out of the theater and down the stairs. 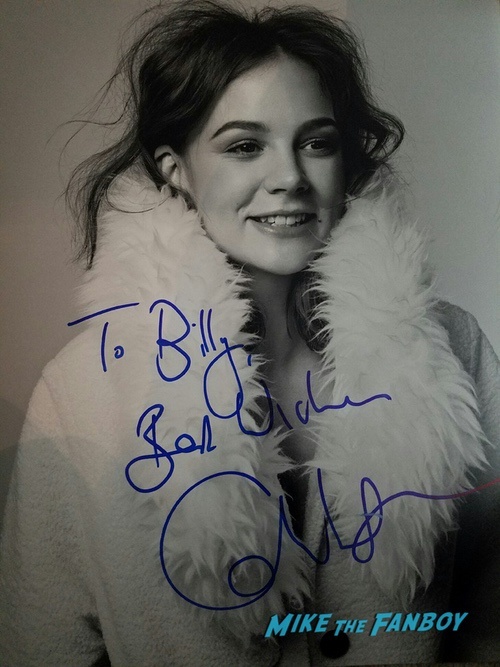 When it looked they were going to a place I wasn’t allowed I called out her name and asked if she could sign a couple of things. It was just me. She gladly came over and was super nice. 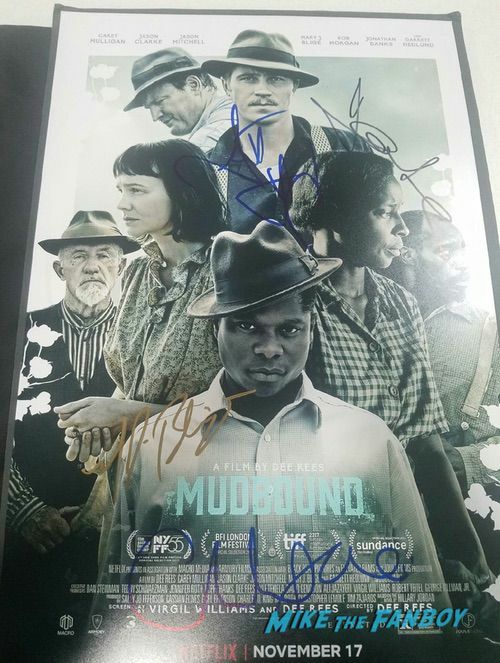 I asked her to personalize the first picture and then she just signed the Mudbound poster. I asked for a pic and she took a couple then was on her way. A very positive experience, till next time! Photo Flops! Billy Meets Agents of S.H.I.E.L.D. 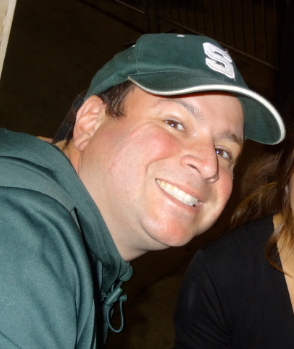 Star Chloe Bennet And Blames ME For His Photo Disaster! Doh!